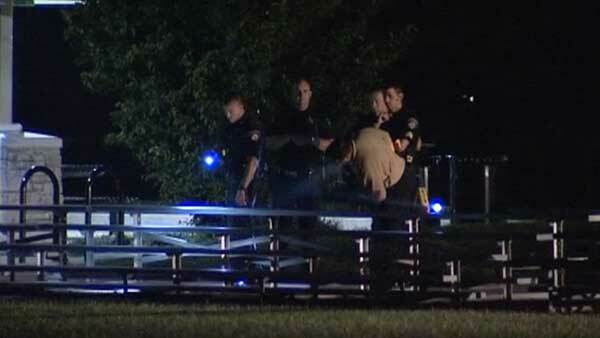 CHICAGO (WLS) -- A 22-year-old man was shot at a park in west suburban Brookfield. Officers responded to a call about shots fired at Elhert Park just before 9:10 p.m. Thursday. They found a man who was shot in the back near the skate park. Witnesses told police the victim and two other people were yelling at each other before someone opened fire. Police said the pair ran east toward Prairie Avenue. Officers were not able to locate them. The 22-year-old man was taken to Loyola Hospital, where he is stable. Brookfield police stressed that the incident was not random. They said the people involved in the shooting were gang members who do not live in the village.